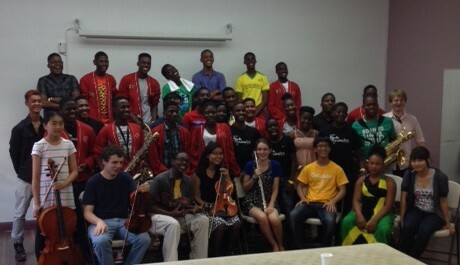 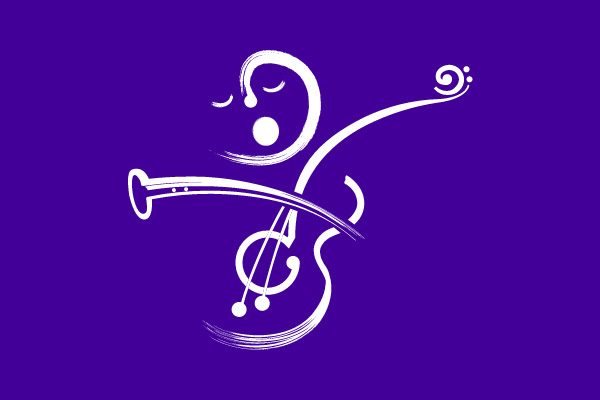 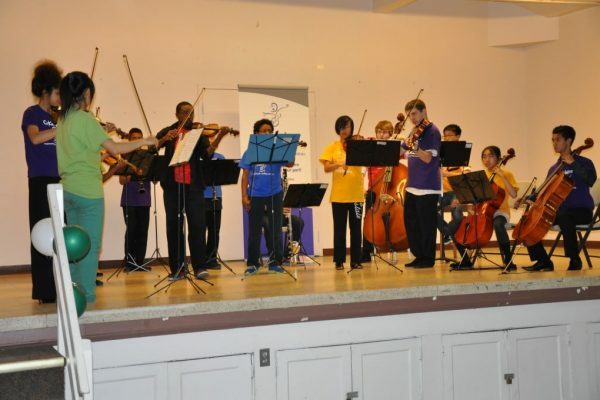 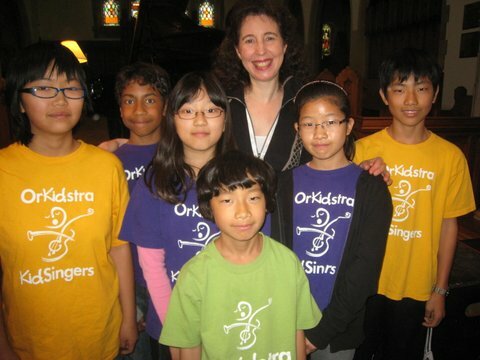 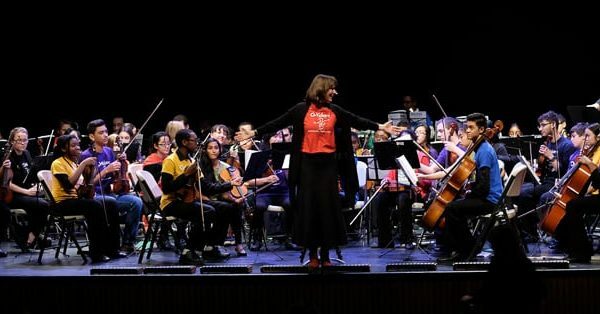 Angela Hewitt appointed Ambassador of OrKidstra! 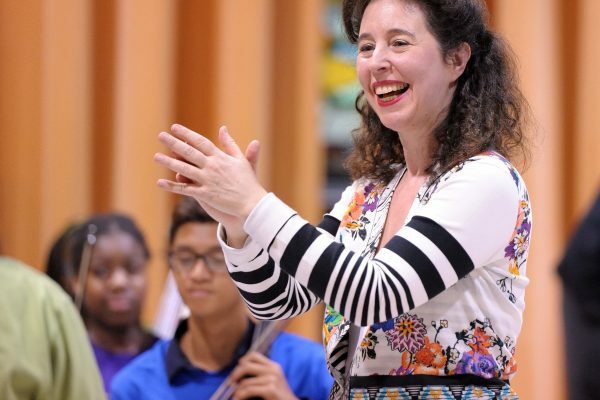 The Leading Note Foundation today announced that Angela Hewitt, renowned international pianist, has accepted the Foundation’s invitation to be its first Ambassador for OrKidstra. 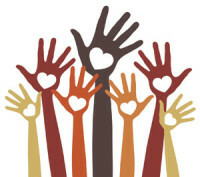 In accepting the honorary position, Ms…. 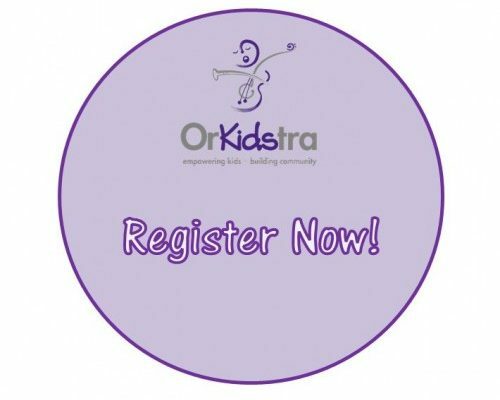 New and Current Student Registration!